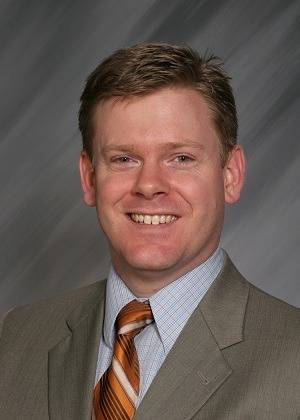 Dr. W. Jeff Wilson, Jr. is a board-certified urologist. He received his medical education at University of Mississippi School of Medicine in Jackson, Miss., and completed an internship at Louisiana State University Health Sciences Center in New Orleans, La. He served his residency in urology at Ochsner Clinic Foundation and Louisiana State University in New Orleans. Dr. Wilson is affiliated with multiple medical organizations, including American Medical Association, American Urological Association, Mississippi State Medical Association and Mississippi Urological Society. He is also the medical director for the Ambulatory Surgery Center at Hattiesburg Clinic. The mission of Hattiesburg Clinic Urology is to provide the most comprehensive urologic care possible in an efficient and timely manner while emphasizing the needs of the individual patient. We strive to deliver excellent urological services through an integrated approach that combines clinical experience, technology and accessibility. Louisiana State University Health Sciences Center - New Orleans, La. Ochsner Clinic Foundation/Louisiana State University - New Orleans, La.